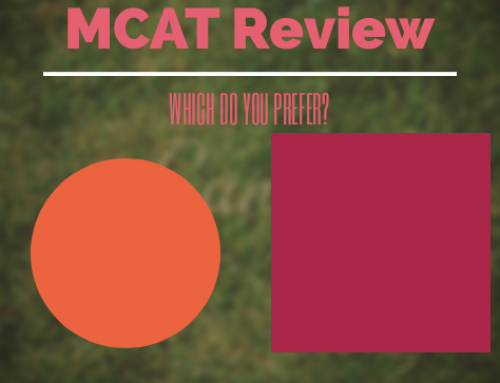 The Princeton Review Complete MCAT Book is designed to be an all in one comprehensive MCAT book, for the 2016 MCAT. 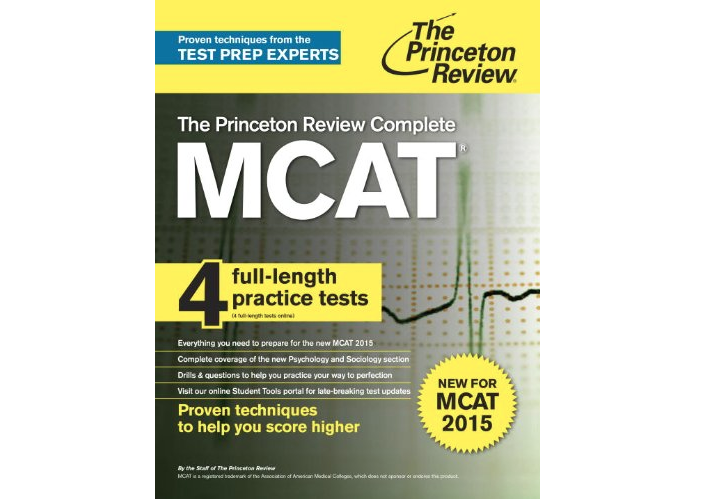 The Princeton Review Complete MCAT 2016 book is designed to give students an all in one comprehensive MCAT book. 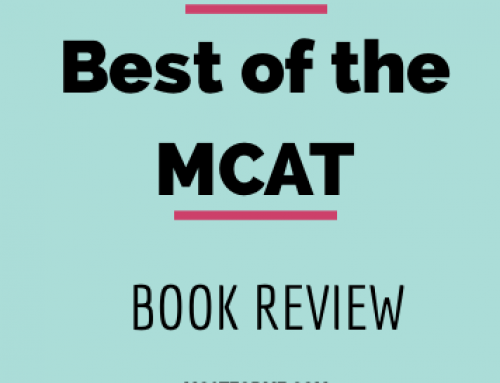 With drills, questions and content review all packed into the book, it provides a very quick review of exactly everything you need to know for the MCAT. 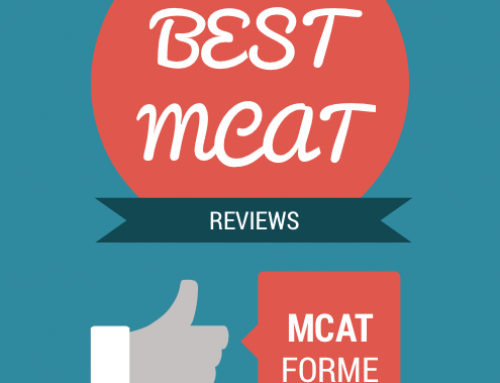 In addition to the normal content review and MCAT practice questions, the Princeton Review gives students access to 4 full length MCAT practice exams, which are fully online. This is great because it allows students the opportunity to learn and practice how to take exams on the computer. Because ultimately, the exam will be on the computer and many students who haven’t practiced on the computer find this task to be quite alarming. 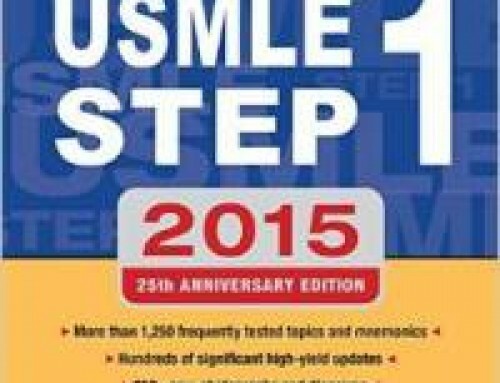 After each content review chapter, there are freestanding practice questions and practice passages to help guide you along your studies. 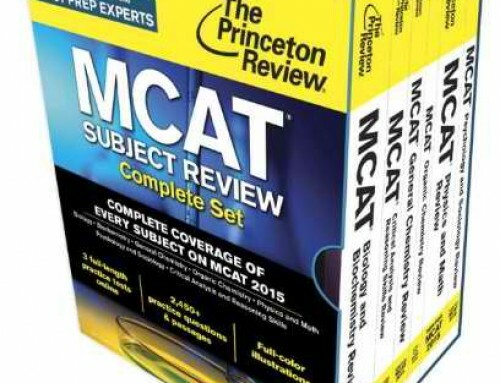 The Princeton Review Complete MCAT Book was designed for the 2016 MCAT, so topics in sociology, psychology, and biochemistry are all included. 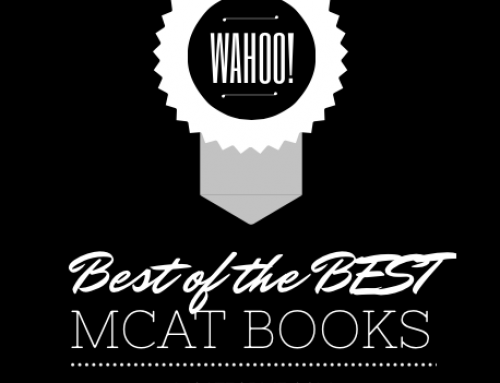 The book is a total of 1500 pages, and covers topics in every single subject of the MCAT exam. I am not a huge fan of all in one comprehensive books. Why? Because most comprehensive books are really not all that comprehensive. 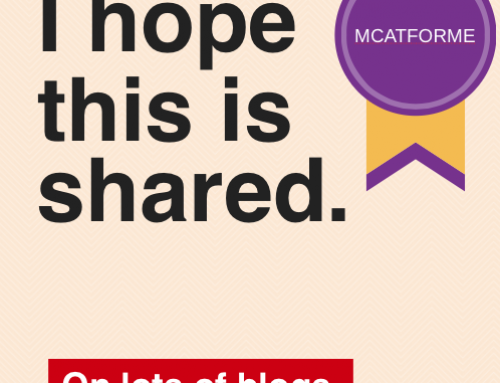 It is almost impossible to pack everything that you need to know for the MCAT into one book AND provide a sufficient amount of practice problems to go along with it. Plus, the price of the book isn’t all that cheap. At almost $70, I’d rather invest a few more dollars to purchase the full Princeton Review Series books that comes with a total of 6 books. That and a lot more practice problems. 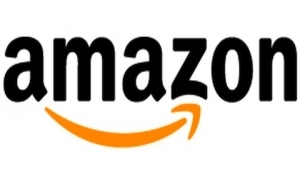 However, if you’re on a tide budget, specifically with your time, then I would suggest this because with less content to review you can save quite a bit of time. But for me, it really isn’t comprehensive enough to be considered complete. 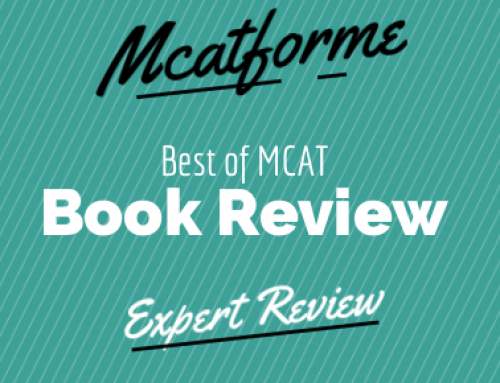 The Princeton Review Complete MCAT 2016 Book is part of our Best 2016 MCAT Book Review. See where it stacks up!